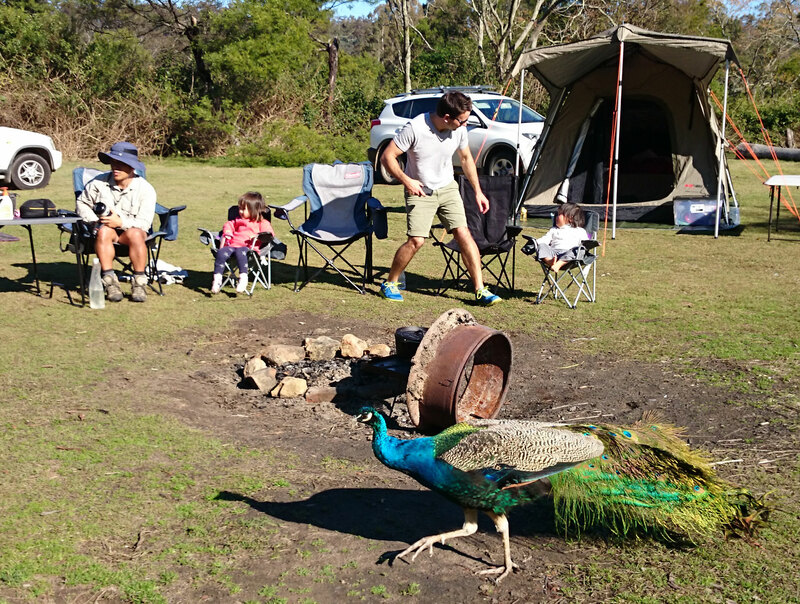 Coolendel is the ultimate bush getaway destination. 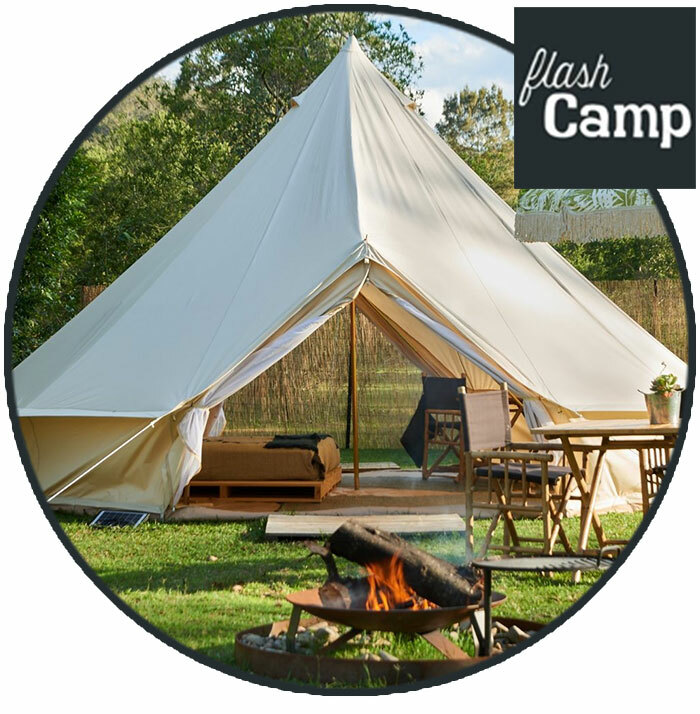 We offer remote, eco-friendly camping with excellent facilities so you can escape from your busy life and spend quality time with family and friends. 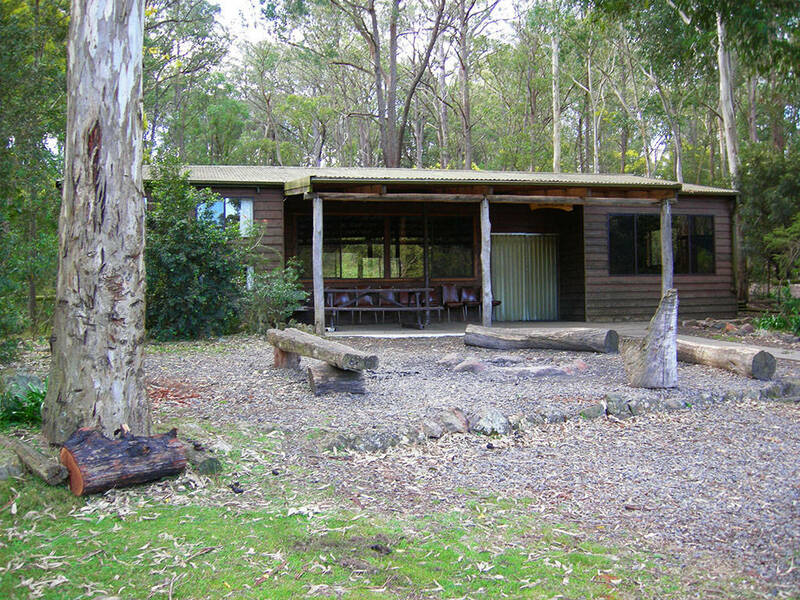 Situated on 52 hectares of pristine bushland, we are blessed with an abundance of wildlife including wombats, kangaroos, wallabies, goannas, yellow-tailed black cockatoos and kookaburras. 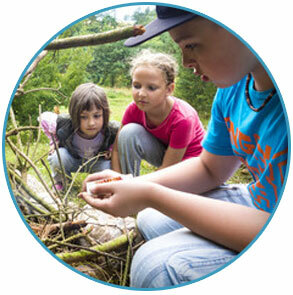 You definitely won’t be bored on an outdoor adventure camping experience at Coolendel. Popular activities include canoeing, mountain biking, fishing and bushwalking, all of which can be tailored to suit all ages and abilities. Contact us to find out more or to make a booking.